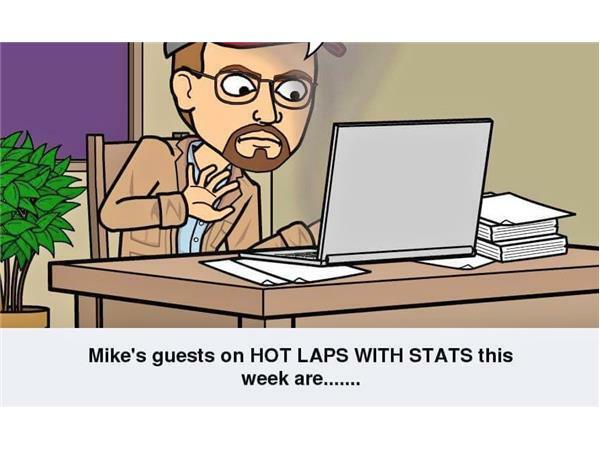 Due to circumstances beyond my control, HOT LAPS WITH STATS this week will be a rebroadcast of a previous episode. Join me, Mike Perricone, as I talk with Ann Young, the Owner of BRONSON SPEEDWAY in Archer, Florida about her long-term plans and vision for that racetrack. Then, we welcome David Koenig, Owner of DANGEROUS RACING with wife, Karen Stemmler Koenig. We talk with Dave as the team gears up to run at Riverhead (L.I.) Raceway, the New England Truck Series (NETS) and he prepares to venture into road racing. 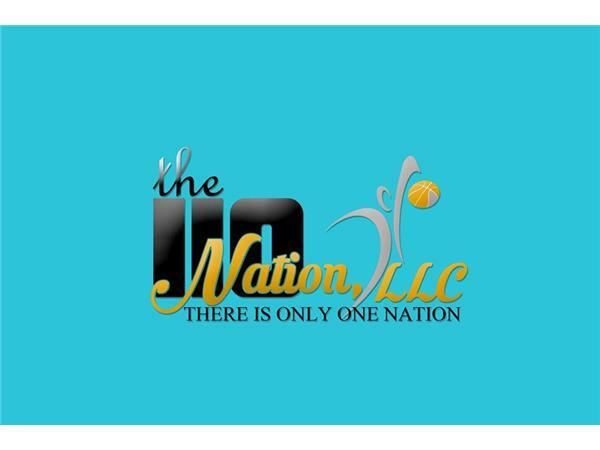 An entertaining and informative show from our archives, so please join us.